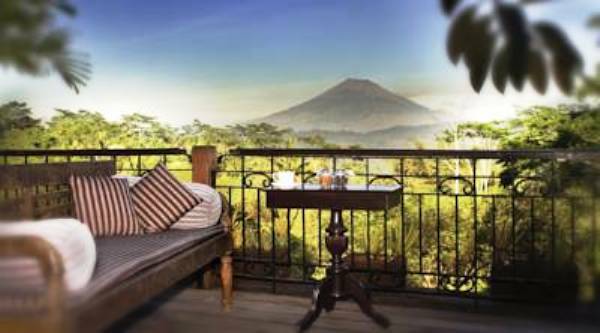 Located in the centre of a coffee plantation, Mesastila (👍 Book here) offers villa-style accommodation, an outdoor infinity pool and a luxurious spa among its facilities. 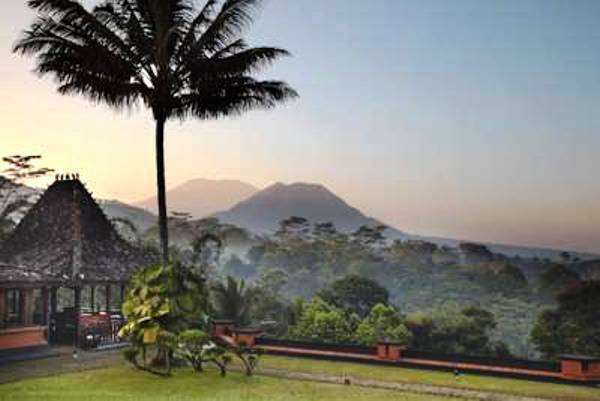 Surrounded by lush, natural surroundings, Mesastila is accessible via Semarang, Jogjakarta and Solo Airports. 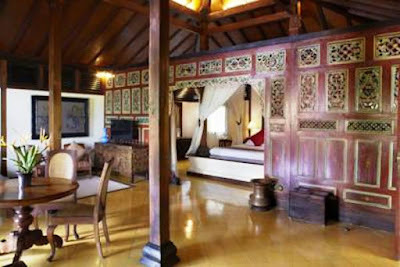 Villas feature original antiques and art collections. 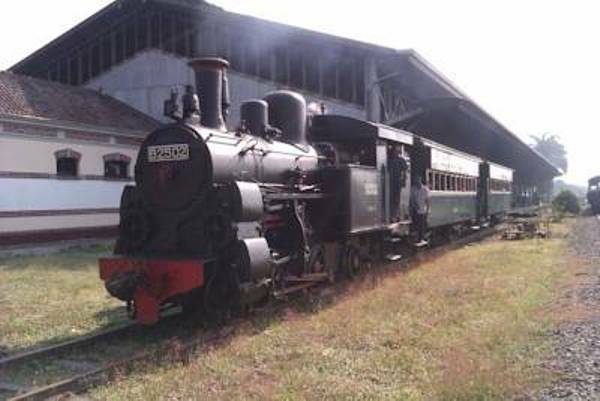 Each air-conditioned villa consists of a spacious living area, outdoor verandas with views of coffee plantations or mountains, satellite TV and DVD player. Recreation facilities include an outdoor swimming pool overlooking green valleys, tennis courts and a restored Dutch mansion that is now a Club House. 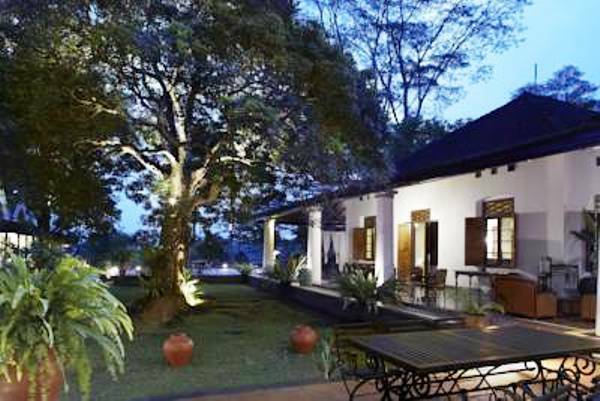 The resort has a restaurant serving Mediterranean and Indonesian cuisines while organic vegetables from Mesastila’s own garden are also available.